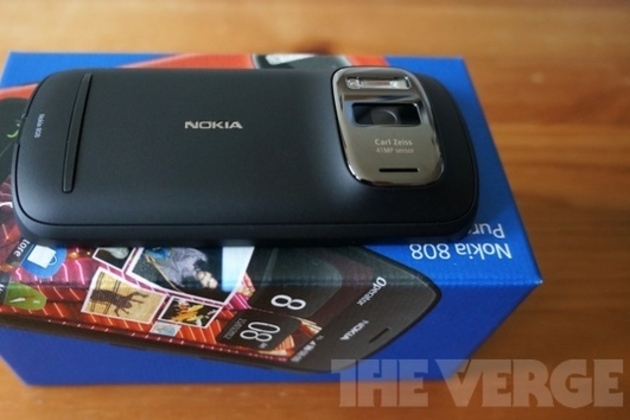 Damien Dinning, a Nokia executive who headed up the company's imaging department, has left the company. Dinning previously worked with Nikon and then oversaw the release of the Nokia N8, the 808 PureView, and the Lumia 920 — three phones with category-leading cameras at the time of their launch. Nokia's cameras and imaging strengths have been a particular focus for the manufacturer as it moved over to Windows Phone devices last year as a way to differentiate its handsets from the competition. There's no word yet on Dinning's next move, but Dinning tweeted a few days ago that he was "incredibly excited" about something happening on December 10th that has nothing to do with Nokia directly — we'll see if he reveals his next move then.